Eventing is the most complete combined competition discipline and demands of the competitor and horse considerable experience in all branches of equitation. Developed to test and prepare cavalry horses, Eventing has a long and colourful history. Initially, the purpose was to create a competition in which officers and horses could be tested for any challenges that could occur on or off duty. It also provided a basis to compare training standards between the calvalries of different countries. 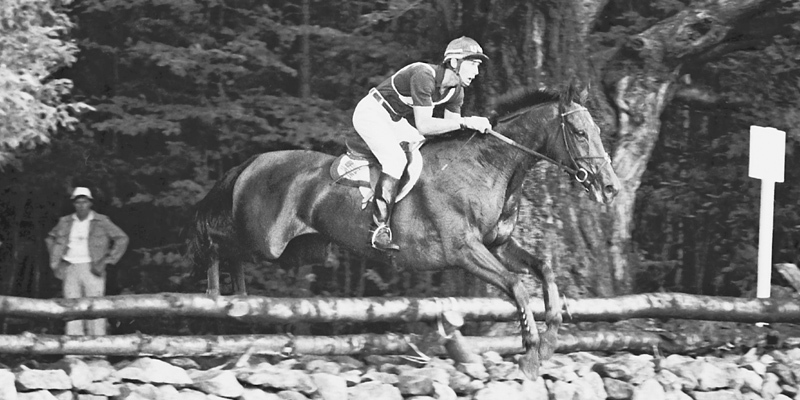 Equestrian eventing is where a single horse and rider combination compete against other combinations across the three disciplines of dressage, cross-country, and show jumping. Eventing is known as the equestrian triathlon, it combines three disciplines: dressage, cross country and showjumping and was originally developed as a military exercise to equip the horses for the challenges they face in the army. William is Great Britain’s most decorated eventing athlete having won 20 major championship medals which includes team silver from the London 2012 Olympic Games. Away from riding, William enjoys fishing with his children back home. Eventing is the most complete combined competition discipline and demands of the competitor and horse considerable experience in all branches of equitation. It covers every aspect of horsemanship: the harmony between horse and rider that characterise dressage; the contact with nature, stamina and extensive experience essential for the cross country.